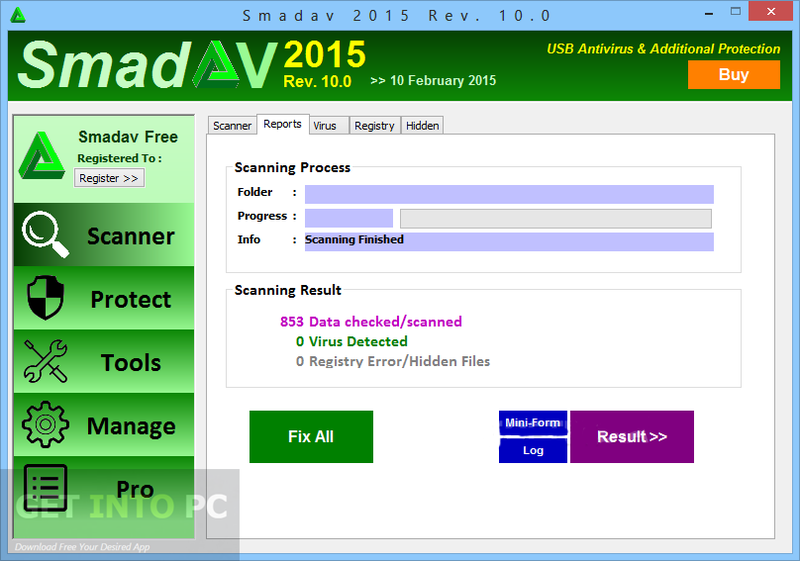 SmadAV Pro 10.9 2016 Free Download Latest Version for Windows. SmadAV Pro Provides you real time protection against different threats. Smadav Pro 10.9 2016 is an impressive and simple security application which will provide you a real time protection against different threats and ensures that your computer is safe. 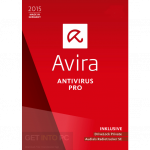 It provides extra security to your system with some existing antivirus application. This Indonesian protection tool can perform automatic update whenever there is a revision. 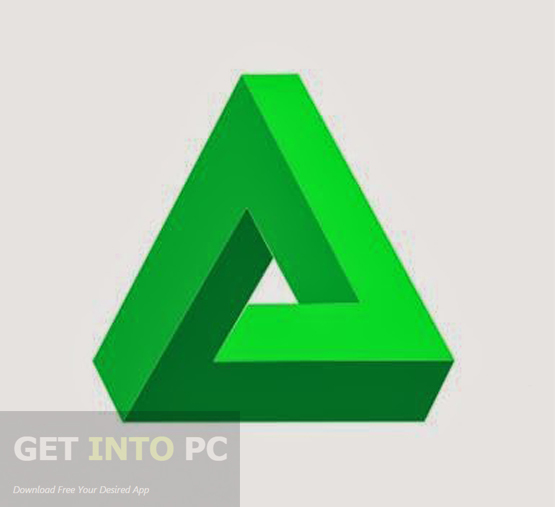 You can also download AVG Antivirus 2016 v16.101. Smadav Pro performs faster scanning and Smad-Turbo can be activated to speed things up. It also supports filtering and you can filter by file type which means SmadAV will only scan the files defined in the filter. This process will help in accelerating the scanning process. 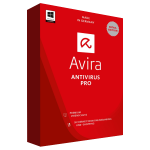 There is an exception list feature available in this antivirus utility which can be used for ignoring some specific files from scanning. These are the files which you will be sure about that they are not affected by viruses. SmadAV screen can be adjusted according to your preferences. If you think that the screen is too big than you can hide the panel and if you think that the screen is less extensive than you can maximize it. SmadAV by default has a green color theme but you can change the color according to your choice. You can also download Hitman Pro 64 Bit Portable. Below are some noticeable features which you’ll experience after SmadAV Pro 10.9 2016 free download. Imposing and simple security application. Provides you real time protection against different threats. Provides your system with extra security. Can filter your scanning by file type. Can adjust the screen according to your preferences. Can change the color theme. Before you start SmadAV Pro 10.9 2016 free download, make sure your PC meets minimum system requirements. Click on below button to start SmadAV Pro 10.9 2016 Free Download. This is complete offline installer and standalone setup for SmadAV Pro 10.9 2016. This would be compatible with both 32 bit and 64 bit windows.